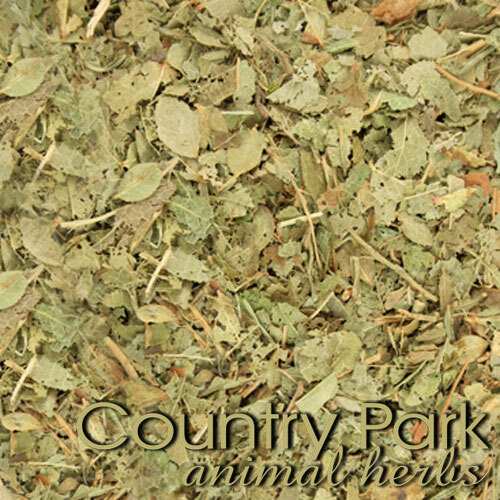 View cart “Bilberry Leaf 1kg” has been added to your cart. 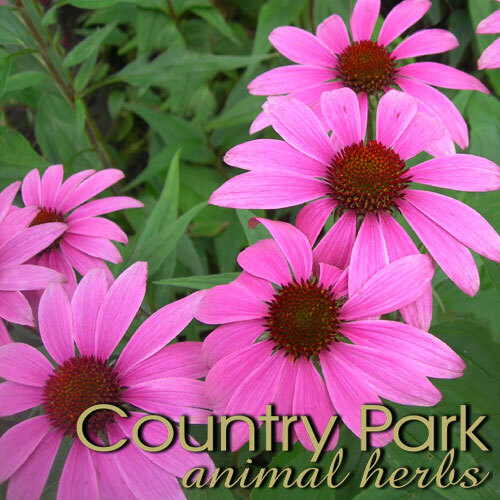 This highly aromatic, sweet-smelling, bee-attracting herb was a favourite in medieval “elixirs of youth”. 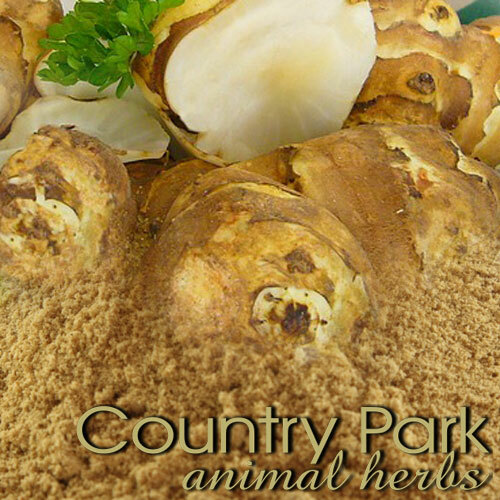 These days it is most often employed as a tonic for its soothing effects on the central nervous system and digestion. 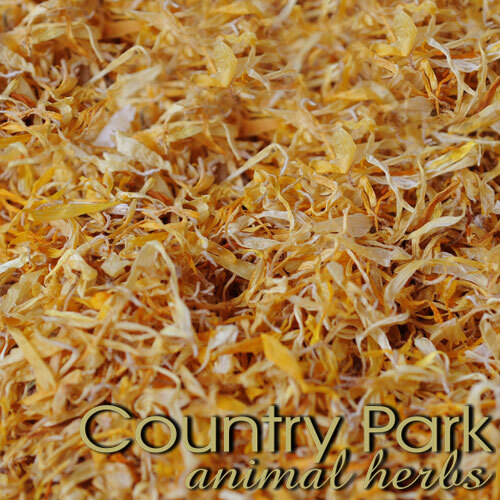 It makes a pleasant tasting tea which is considered to raise the spirits through being both calming and antidepressant. In addition, balm’s antispasmodic action reduces tension and cramping in muscles, and its carminative effect eases gas in the gastro-intestinal tract. 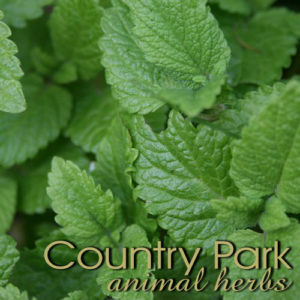 This combination of qualities sees lemon balm used in situations where anxiety leads to digestive problems or headache.